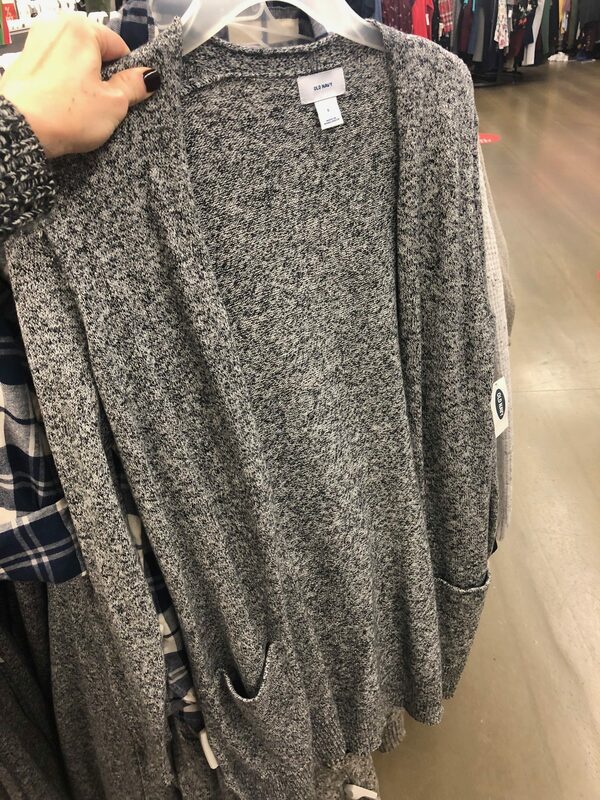 Women’s Open Front Sweaters are just $12 at Old Navy today! 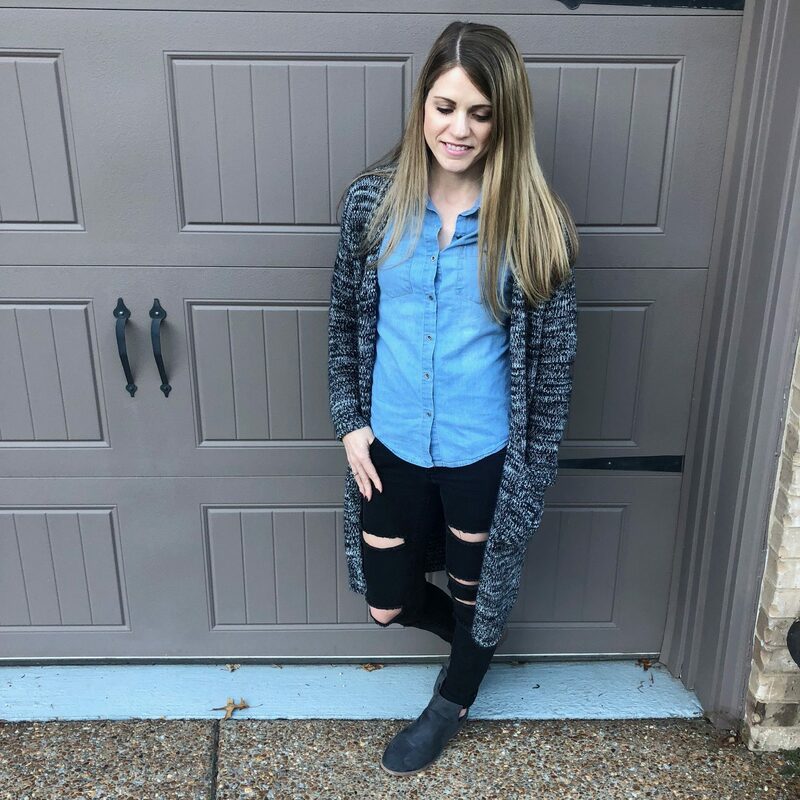 Today only, Old Navy has Women’s Open Front Sweaters for just $12! We were at Old Navy last week and I saw these and thought they were so cute. I bought a similar sweater on Zulily a few months ago and I wear it ALL the time. It’s so comfy and cozy and I can often wear it instead of a coat if it’s not a really cold day. Plus, it can dress up or dress down an outfit or just add a little extra to a plain outfit. And did I mention that it’s so cozy? 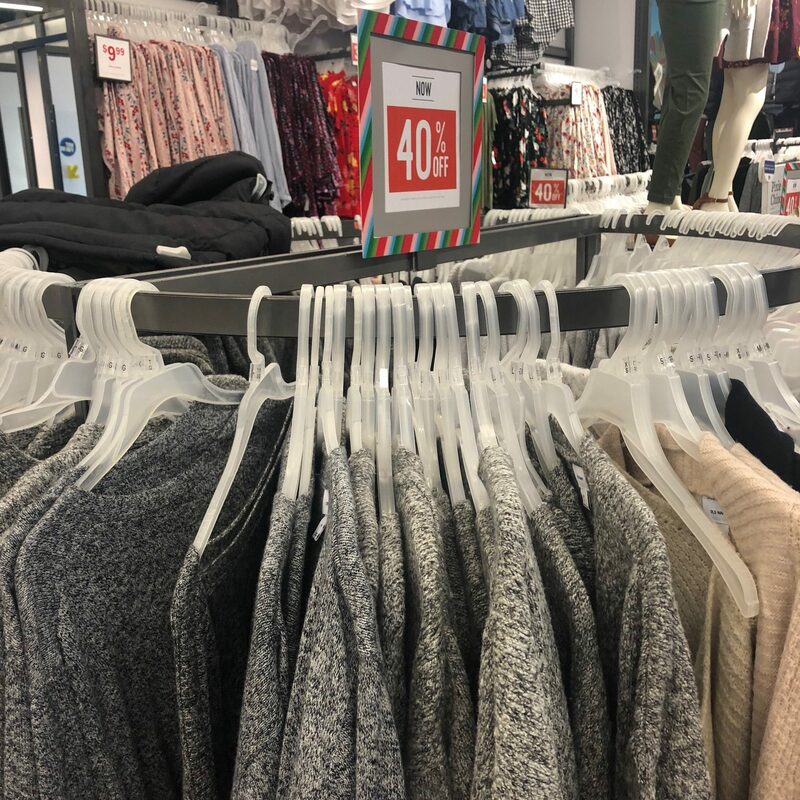 They also have girls’ sweaters for just $10, a clearance sale with lots of items priced as low as $5.97, and lots of mens’ shirts and crew neck tees for $8 to $10. Shipping is free on any $50 order from Old Navy (shop through eBates to get an extra 2% cashback!) OR shop in-store to save on shipping. 11 HOT Freebies You Should Sign Up for Today! Do you love freebies? If so, I have 11 HOT freebies for you to sign up for today! 1. 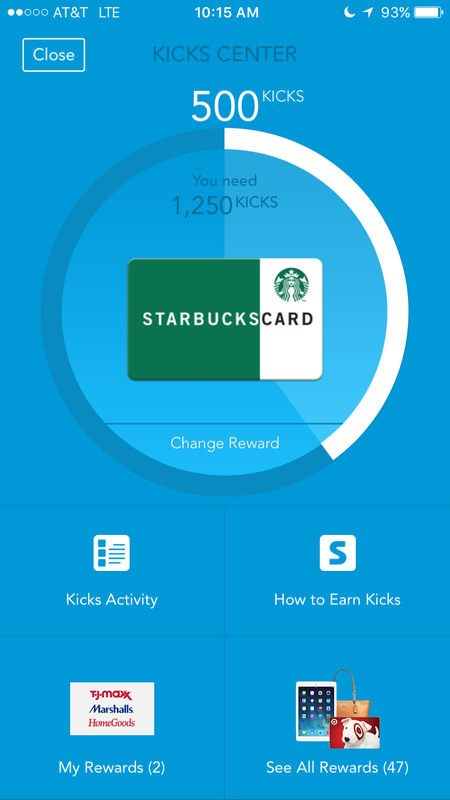 Earn FREE Gift Cards with ShopKick! Shopkick is a super easy way to earn gift cards all year long that you can save and put towards your Christmas budget when the time comes to buy gifts! And the best part of Shopkick? You don’t even have to buy anything to earn gift cards!! All you have to do is walk into stores and scan products (if you want to) — and it can be done when you’re already out and about running errands and doing your shopping. Get all the details on how it works and sign up for Shopkick here. ShopRunner is currently offering a completely free 1-year subscription (no strings attached!). 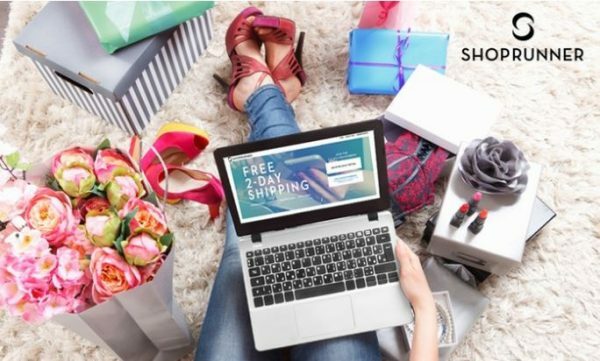 It just takes seconds to sign up and you’ll get FREE unlimited 2-day shipping to over 100 popular online retailers like Neiman Marcus, Under Armour, Staples, Saks Fifth Avenue, Urban Decay, and more. I recommend going ahead and signing up because we might find some great deals at some of these stores over the next year and this will allow you to get completely free shipping! Click here to sign up for a free 1-year subscription to ShopRunner. 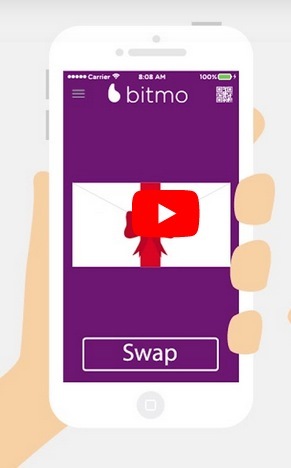 Right now, new users can get a free $5 Gift Card when you download the free Bitmo App for IOS or Android and use the code BETTERGIFT5. You can exchange your gift card for other merchants such as Dunkin’ Donuts, Sephora, AMC Theatres, Nordstrom Rack and more! Simply tap the card you’d like to exchange and follow the prompts to see all brands. Click here to sign up for your free $5 gift card from Bitmo. TopCashBack is offering $10 cash back on a $10 Darden gift card right now, making it free! This is for new Top Cash Back members only. If you are already a member, you are allowed to sign up another adult in your household. This deal is valid through December 28, 2018 — or while supplies last. 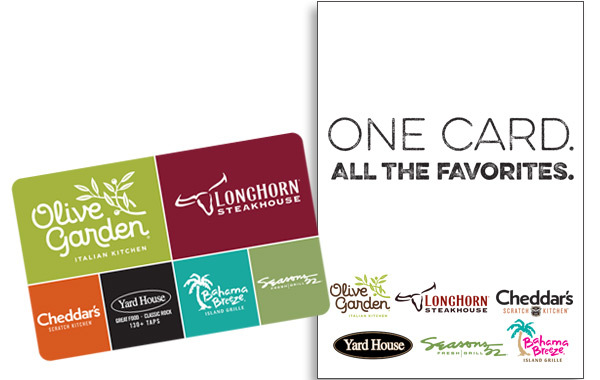 Click here for details on how to sign up for your free $10 Darden Gift Card (after rebate). 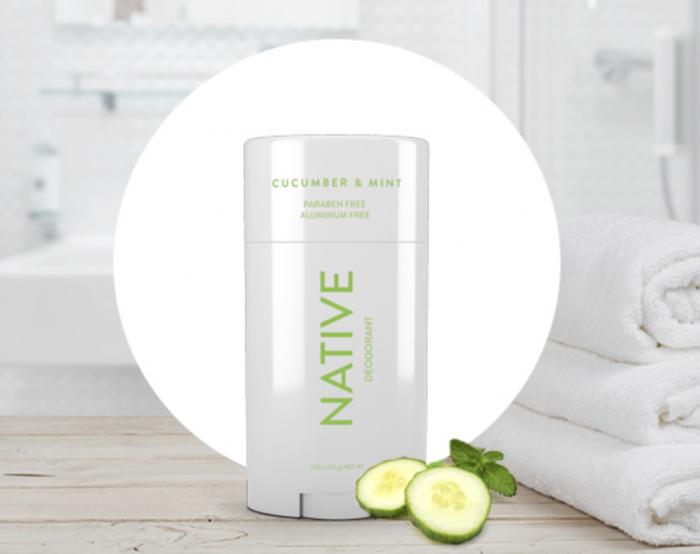 Click here to sign up for your free Native Natural Deodorant sample. 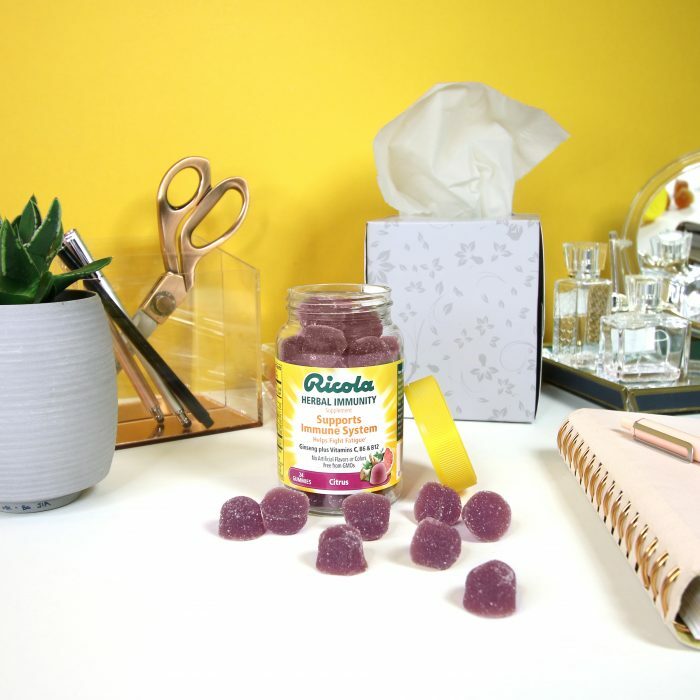 Or, if you are a new PINCHme member, you can sign up to get a FREE Ricola Herbal Immunity Gummies sample. I’ve tried these before and they are yummy plus packed with immunity-boosting supplements and herbs! Click here to sign up for your free Ricola Herbal Immunity Gummies sample. 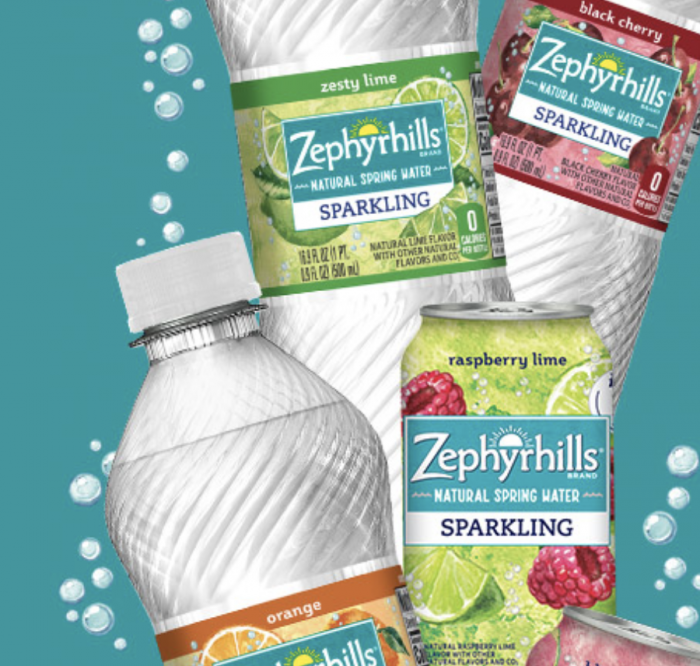 Sign up for a coupon for one FREE 8-pack of sparkling natural spring water! I signed up for this a few months ago and got a completely free pack of Deer Park Sparkling Water! I was excited to be able to sign up again! Choose from Poland Spring, Deer Park, Ozarka, Zephyrhills, or Arrowhead water. Note: Not all brands are sold in all areas. 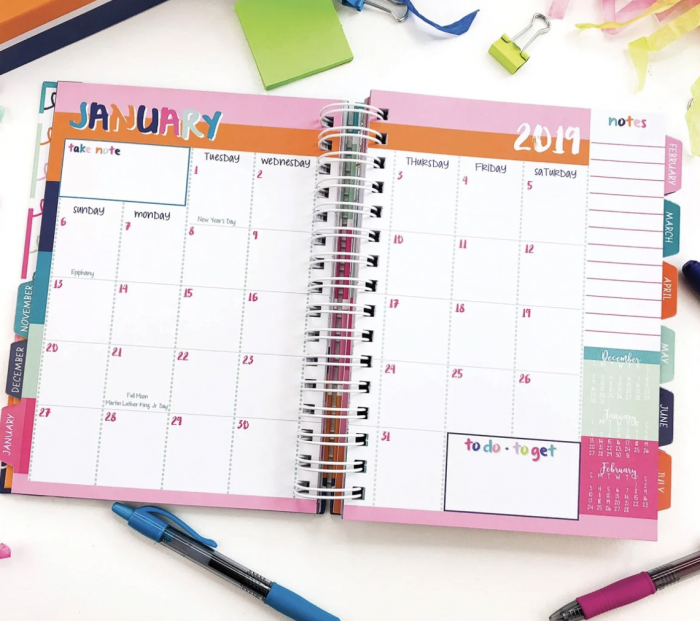 Need help keeping track of your goals for the new year? 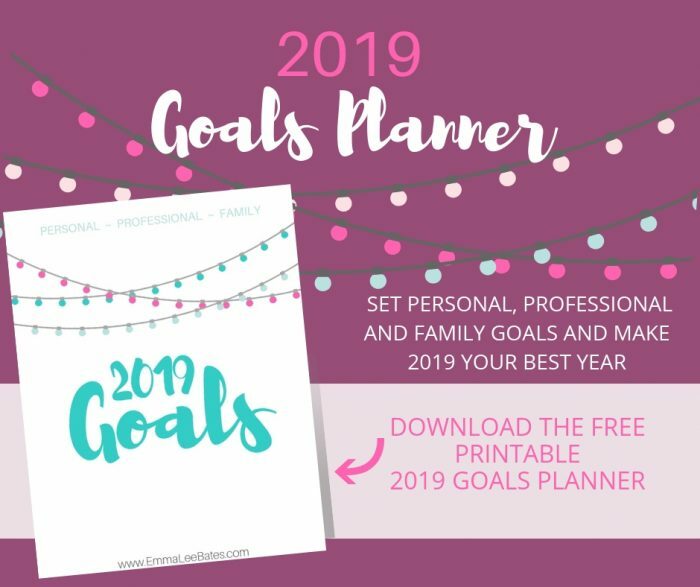 Download this free printable 2019 Goals Planner. Click here to sign up for the free printable Goals Planner. Trying to read the whole Bible in 2019? Sign up for this FREE 90-Day Bible Reading Challenge for motivation and accountability! 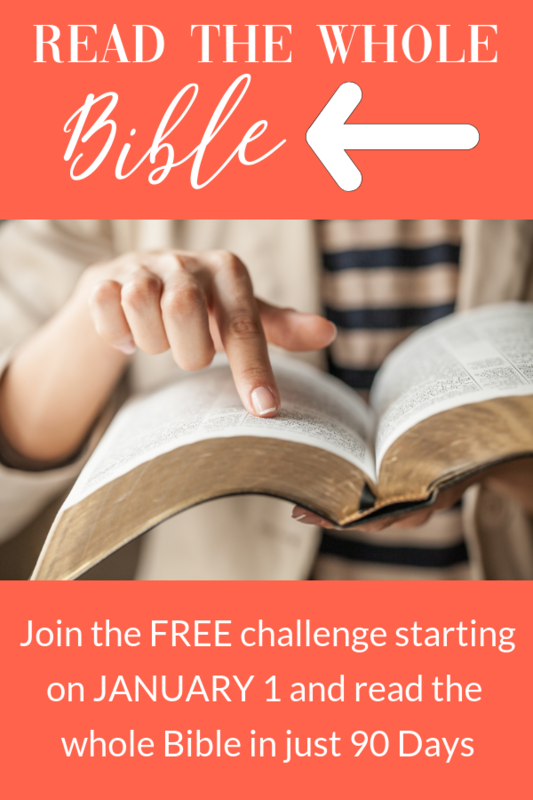 Click here to sign up for the 90-Day Bible Reading Challenge. If you are pregnant, have an infant or toddler, or are adopting an infant or toddler, be sure to sign up for a completely free 10 oz. sample of Enfagrow PREMIUM™ Toddler Next Step™. Click here to sign up for the free sample of Enfagrow. Have you tried Emergen-C? It’s a refreshing and good-for-you flavored fizzy drink mix and they are giving away free Emergen-C samples right now. 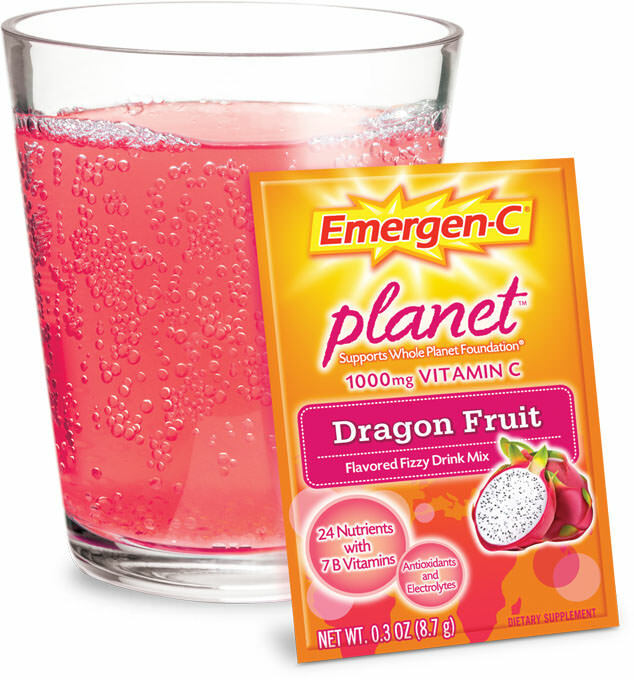 Click here to sign up for a free sample of Emergen-C.
Want more freebies? 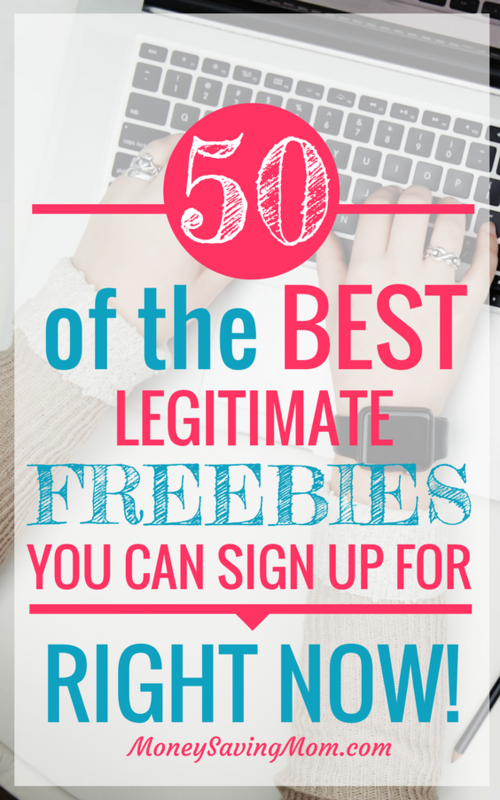 Check out this list of 50 legitimate freebies you can sign up for right now. 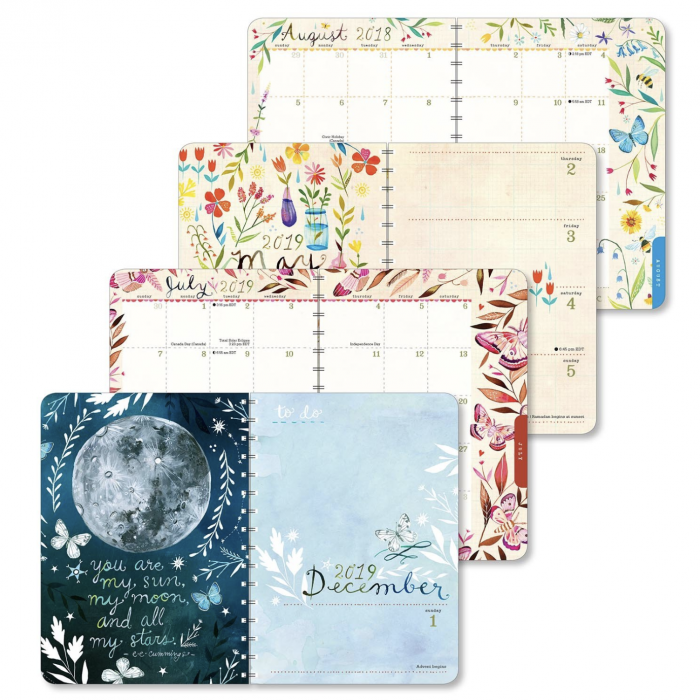 Katie Daisy 2019 On-The-Go Weekly Planner for just $7.49! 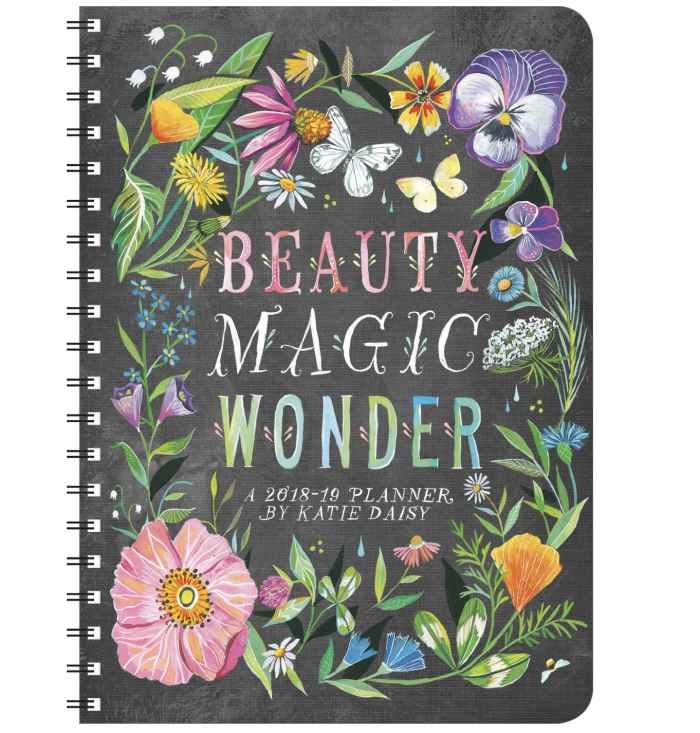 Amazon has this Katie Daisy 2019 On-The-Go Weekly Planner for just $7.49 right now — the LOWEST price on record! This planner gets GREAT 5-star reviews and it’s a really nice inexpensive option if you don’t want to pay a lot for a planner. And look how beautiful it is on the inside!! Go here to grab this planner for $7.49! 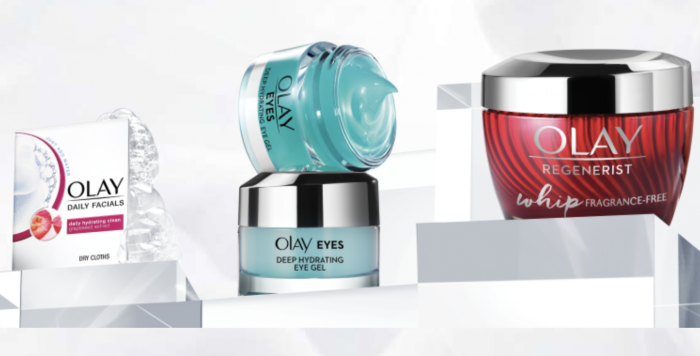 Sign up for a FREE Olay Sample Pack that includes Olay Whips, Eye Gel, and Daily Facial Cleansing Cloths. 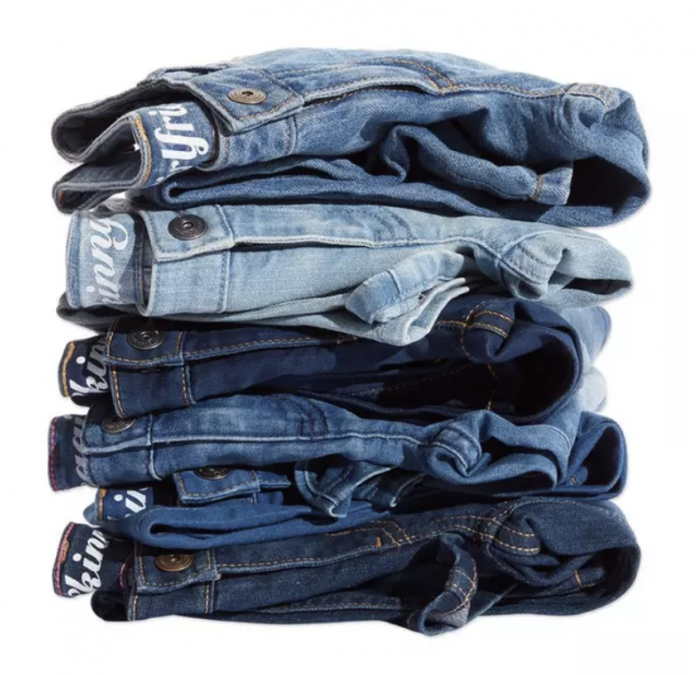 Crazy 8: Kids’ Jeans for $5.59 shipped, Graphic Tees for $1.59 shipped, plus more!! Crazy 8 has their entire site on sale up to 80% off with FREE shipping, plus you can get an extra 20% off with coupon code NEWYEAR! Grab toddler and kids’ jeans as low as $5.59 shipped after coupon code! 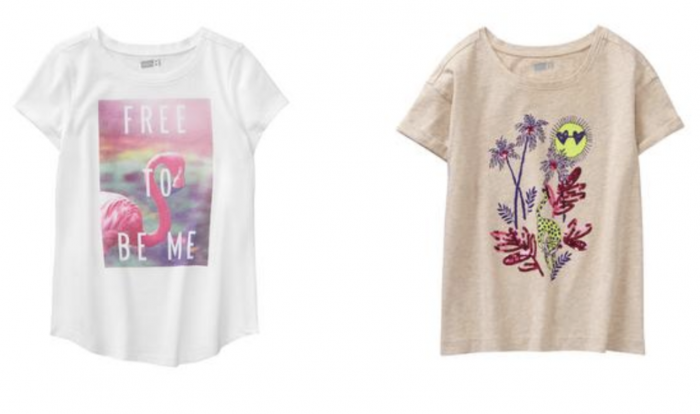 Get kids’ graphic tees as low as $1.59 shipped after coupon code! 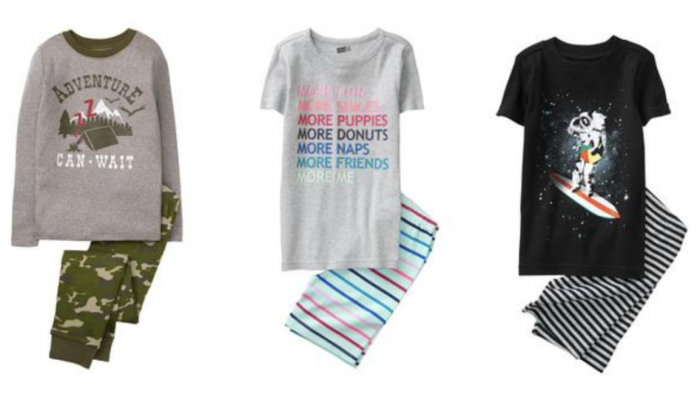 Get kids’ pajamas as low as $5.19 shipped after coupon code! Valid through January 2, 2019. Go here to shop the Crazy 8 Sales! This super HOT deal went CRAZY last time, and it’s back again! 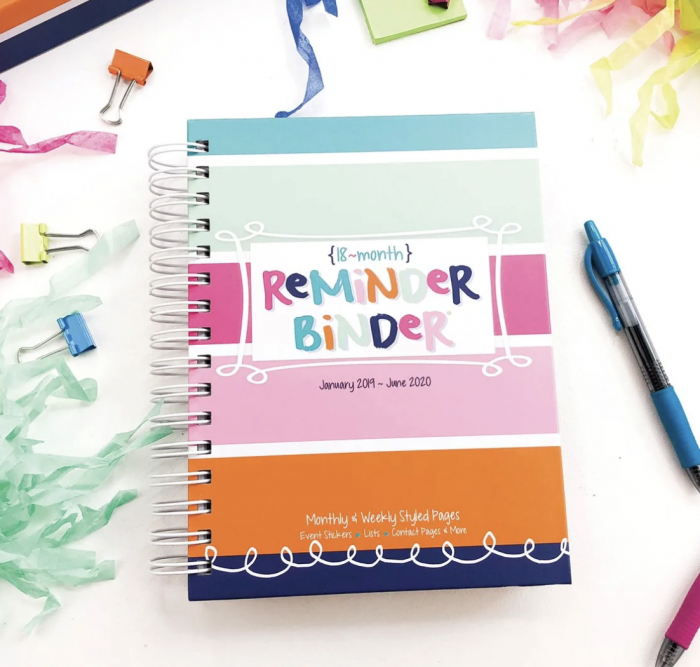 Jane is currently offering the Denise Albright 2019 Planner Bundle for just $19.95 + shipping! Shipping is $5.99, so you’ll pay $24.95 shipped! 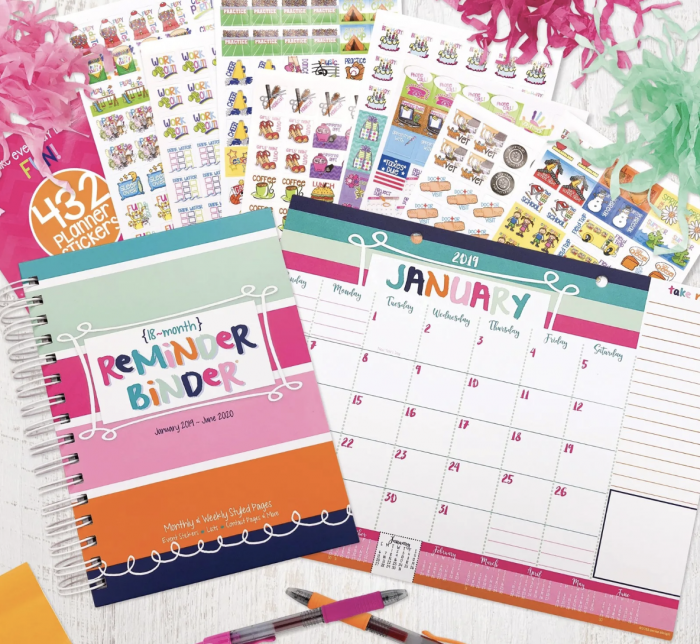 This is valued at $50 and includes the super popular 18-month Reminder Binder® Planner (Jan 2019 – June 2020), the Mini Desk Calendar to go with it, and a Sticker Set (choose from 4 styles)! 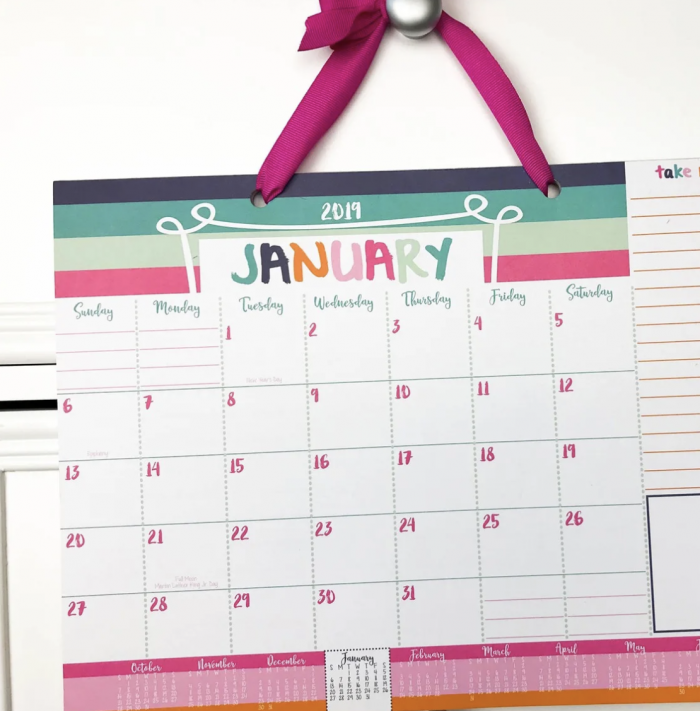 If you’re looking for a quality planner for 2019 and don’t want to spend a fortune, this is a really great inexpensive option! Weekly, monthly, and yearly views. ALL-NEW Grateful Heart Stickers (330 stickers) – Elevate your attitude of gratitude with these adorable stickers. 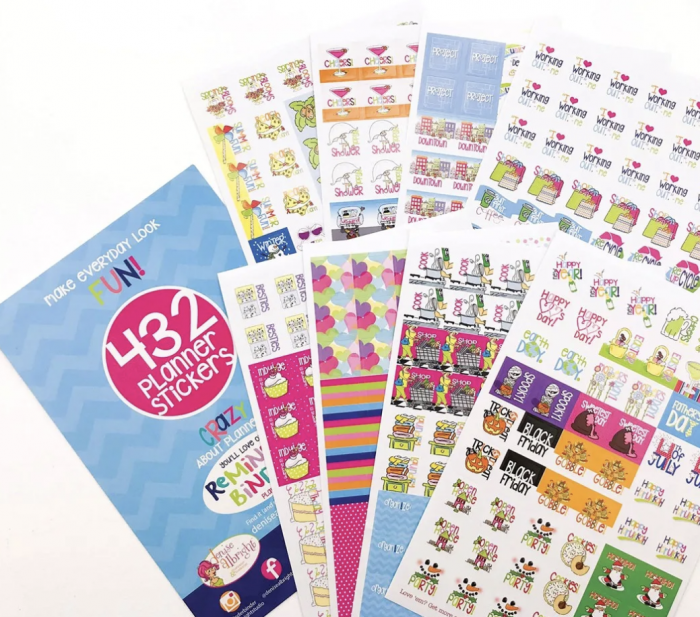 With designs including thankful, grateful, quotes, sweets, macarons, better together, and many more adorable stickers. This is a really incredible deal on a well-known planner, and all of these bonuses that come with the bundle make it SUCH a great value!! Go here to get your Denise Albright 2019 Planner Bundle.